Catnips Of Notting Hill is a holland-park-cat-sitter company established in 2009 by cat behaviourist and specialised cat groomer Anita Kelsey. Starting out with a handful of clients Catnips reputation grew, via word of mouth and excellent 5 star client references, to become the leading Notting Hill and holland-park-cat-sitter company in the heart of the area. Catnips does not hire strangers, is discrete, is vet recommended and has impeccable client references. Fully insured means you can travel with peace of mind. 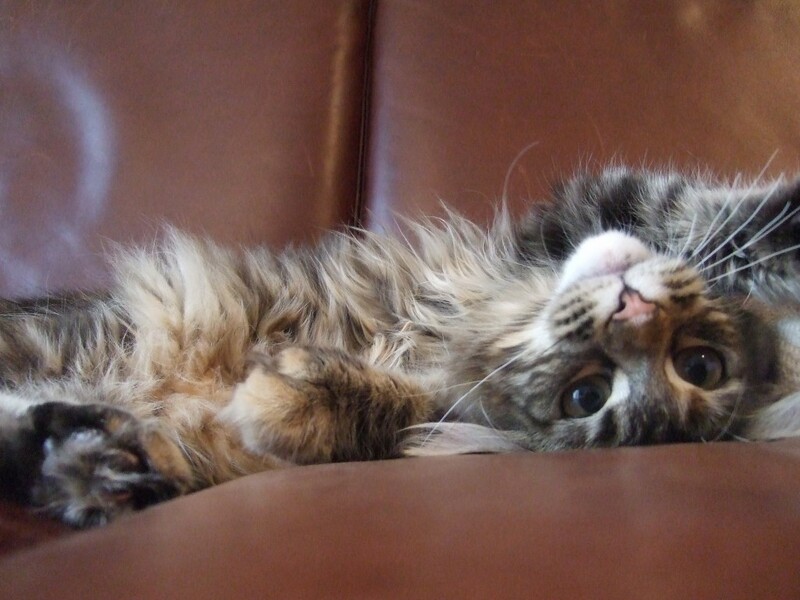 Catnips is a holland-park-cat-sitter company you can trust. 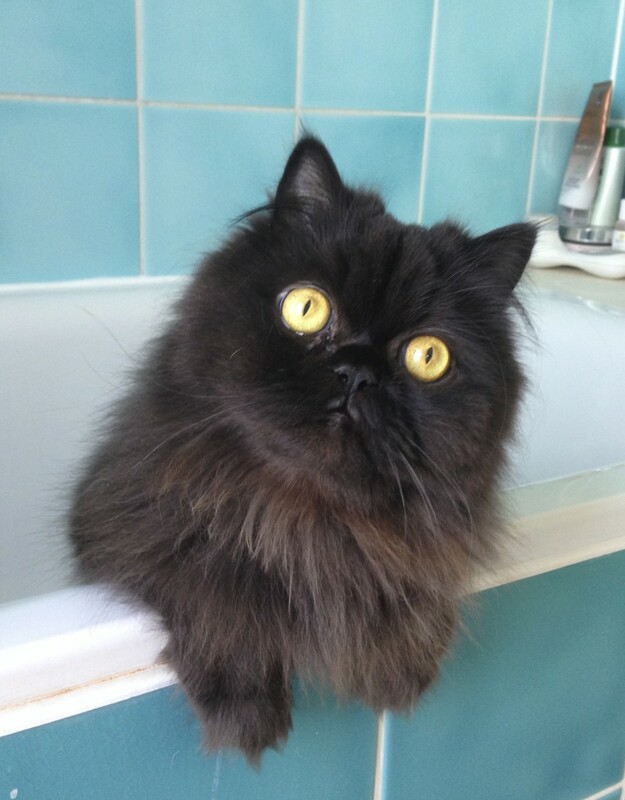 Catnips holland-park-cat-sitter visits are 30 minutes of quality time spent with your cat. regular cat photos and updates via video and photo’s on any social media you wish. Also available via email or texts. Other services are available so please always ask. Catnips holland-park-cat-sitter is based in the heart of Notting Hill W11 so we can deal with any rare emergency quickly and effectively. We are known and recommended by all vets in the area. You will not be handing over a key to a stranger that lives in East or North london! We are locals and we are your neighbours. You deal with the same holland-park-cat-sitter on every session unless unexpected events happen in which case a replacement is found with no fuss and matters are dealt with accordingly with no concern your end. 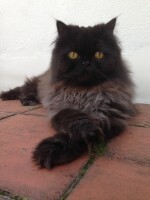 We look after many breed of cats as well as the outdoor moggie. As you can see from our photo’s Shelby looks very relaxed whilst his mummy is travelling.